There's no better feeling than getting a group of friends together and going to see your favorite artist performing live in concert. Luckily, Central Florida is home to some of the best music festivals and concerts in Orlando and in the country. There is an awesome lineup headed to Orlando for the spring season. The Central Florida Fairgrounds will be rocking again this year when WJRR's EDBD 26 inhabits the space. If you're looking for some old school Hip-Hop, the Orlando Funk Fest takes over the fairgrounds in late April. 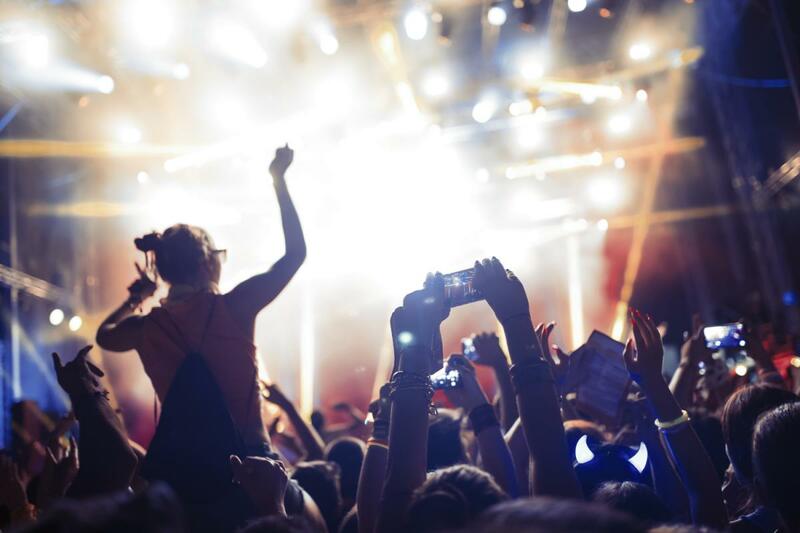 Check out our full list of music festivals and concerts in Orlando to make sure you don't miss out on any of the fun! 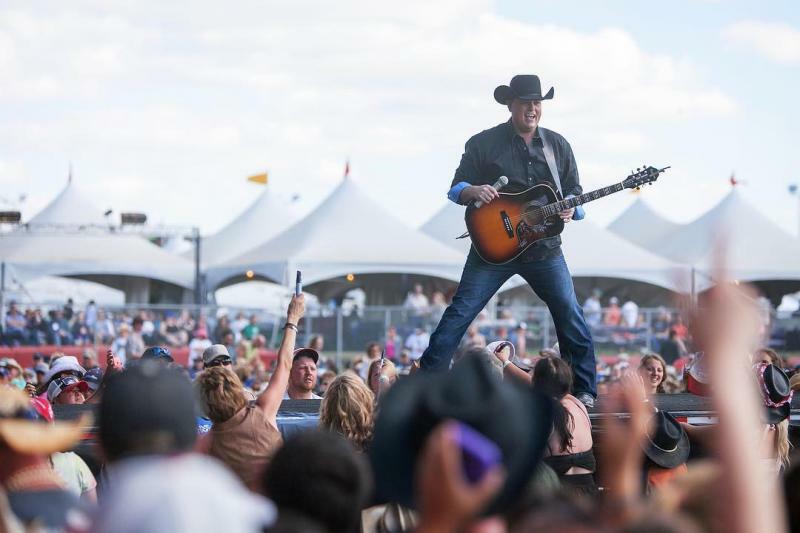 Country Thunder is the premier country music festival and it is coming to Kissimmee! Luke Bryan, Toby Keith, Luke Combs and many more artists will rock the stage at this years festival. This is one party you're not gonna wanna miss so grab your cowboy hat and buy your ticket today! 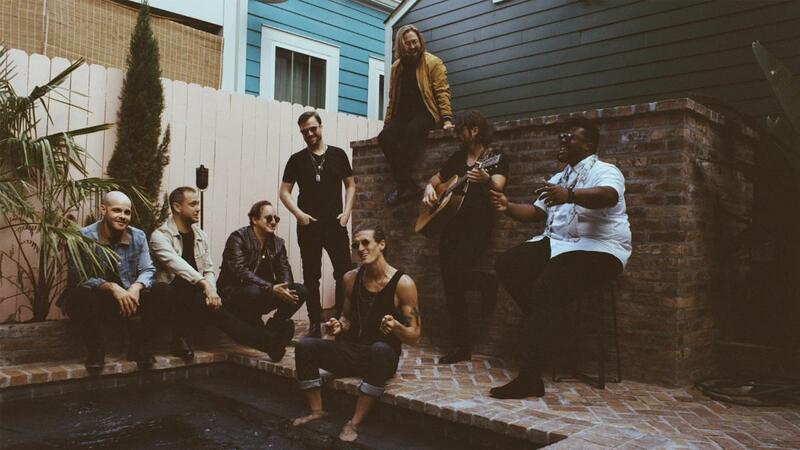 Don't miss The Revivalists when they make a stop in Orlando, Florida at the House of Blues while on their North American Tour. WJRR's Earthday Birthday is Orlando's longest running music festival, back again for its 26th year. Rock enthusiasts will gather at the Central Florida Fairgrounds to enjoy music by Godsmack, Three Days Grace, Pop Evil, Atreyu, P.O.D., Motionless in White, Rival Sons and more! 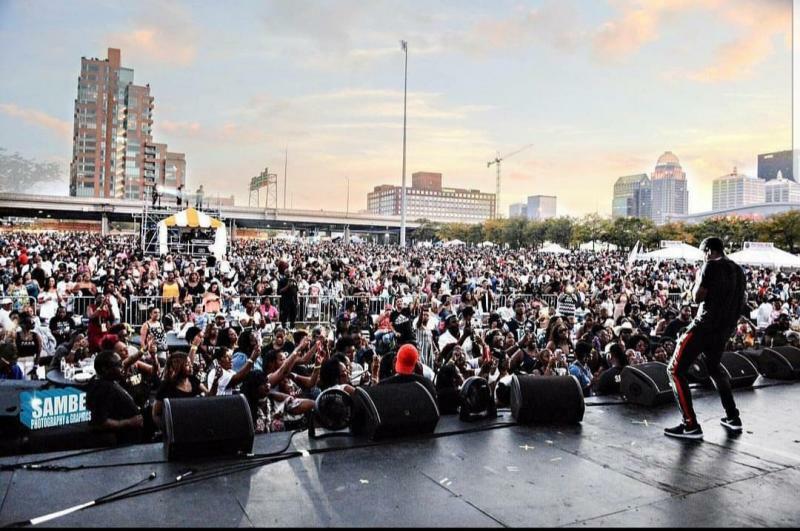 The Funk Fest is a 2-day music festival that is the ultimate Old Skool R&B and Hip Hop outdoor music experience. The first Funk Fest festival was in 1994 and has grown into a multi-city annual event that brings good music and good people together. This years lineup will include Erykah Badu, T.I., Jeezy, Plies, and many more amazing artists! 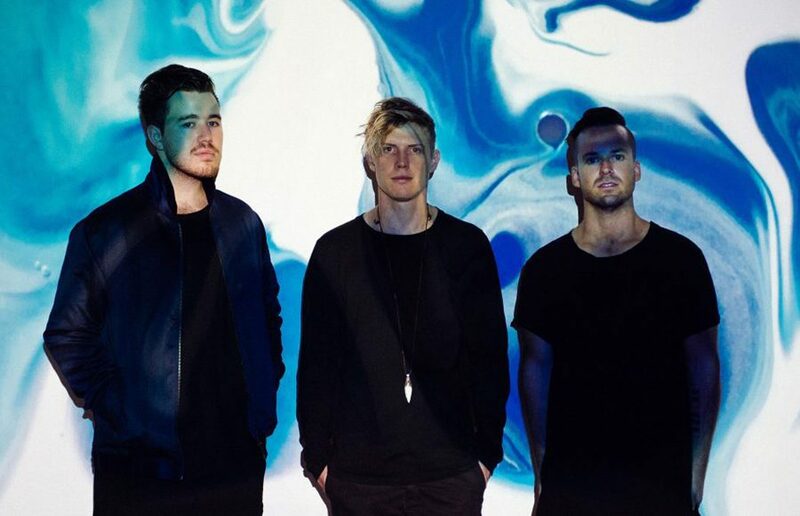 RÜFÜS DU SOL will be taking over The Hard Rock for one night while on their 2019 Solace Tour. They will be joined by special guest Jan Blomqvist & Band. Tickets are on sale now, starting at $35. 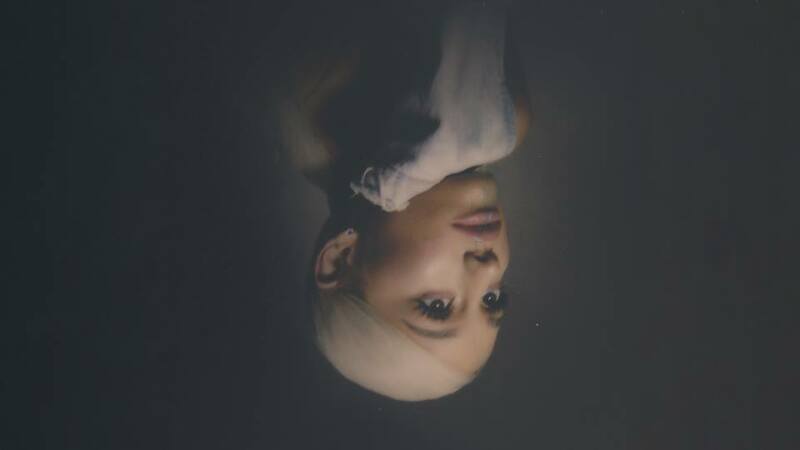 Ariana Grande has embarked on The Sweetener World Tour, which is the fourth concert tour by the singer. This tour is in support of her fourth and fifth studio albums, Sweetener and Thank U, Next. Tickets are on sale now for this event, and prices start at $95. 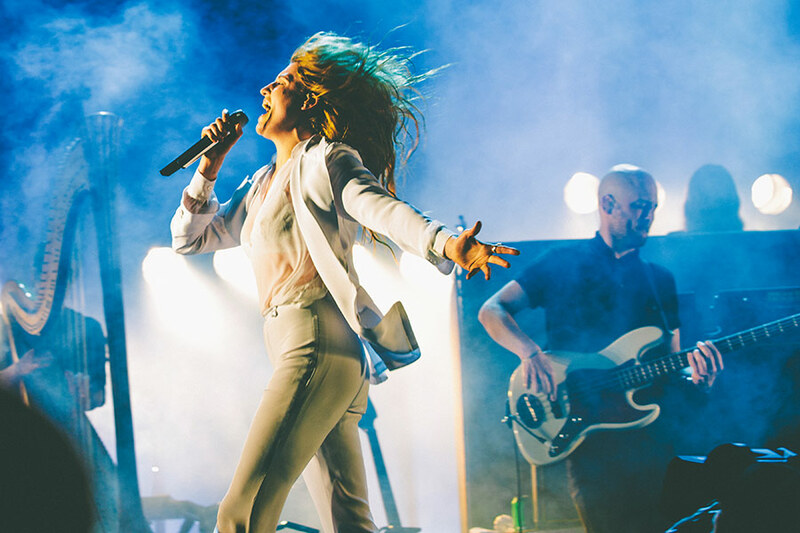 Florence and the Machine are an English indie rock band that formed in London in 2007. They are setting out on The High as Hope Tour and will be heading to Orlando for their second to last stop at the Amway Center. For a full list of live music and concerts in Orlando make sure to subscribe to 407area today!